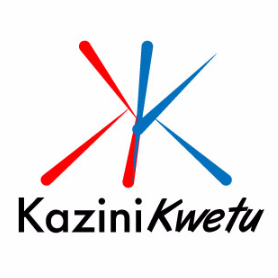 KaziniKwetu Ltd on behalf of client is recruiting a Sales Representative in pharmaceutical. Qualified candidates are encouraged to apply through the online app. Candidates with outstanding CVs will be contacted as soon as possible. To work for our client in the cost region to work in the road construction. Qualified candidates are requested to apply online.